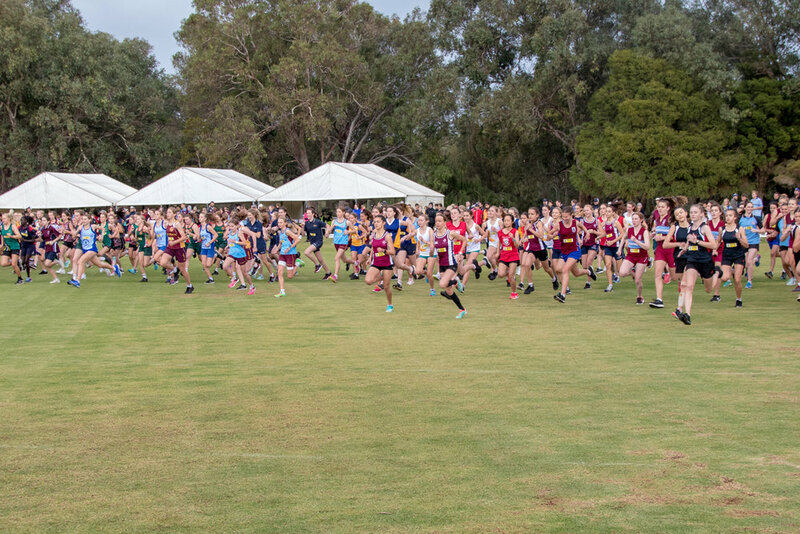 Thank you to all our gutsy athletes and their families who came out in force on Thursday 31 May to support the Corpus cross country team during very trying wet, cold and muddy conditions at Perry Lakes Reserve. With some 70 schools competing and around 3,500 competitors we were very pleased with our Overall Combined 4th Place. 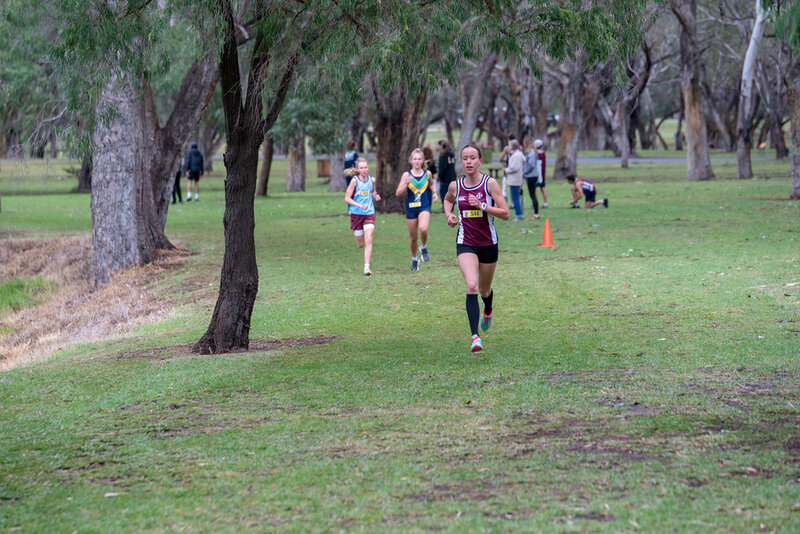 Congratulations to our gold medallists in Kayla Van der Linden, Year 9 and Taylor Kroyer, Year 10, and also to Sienna Andritsos and Carly Pizzuto who secured the U15 Girls champion Team Shield for the College. In addition to these sensational individual performances, the most pleasing aspect of the day was the positive 'team first' attitude, along with the grit and determination demonstrated by each and every one of our athletes. You all made all of our coaches proud! We hope to see most of you continuing with Running Club each Friday morning and maintaining your fitness in preparation for the exciting upcoming Athletics season.